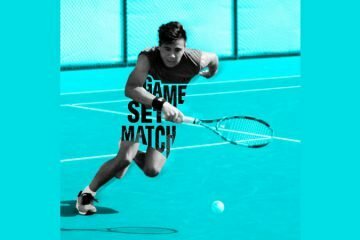 Two nights, One event! 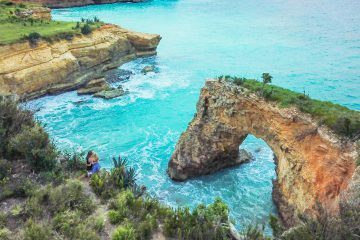 Anguilla’s 35 sq miles does not only facilitate competent and ambitious musicians and athletes, but the modelling and fashion industry too is on the rise. 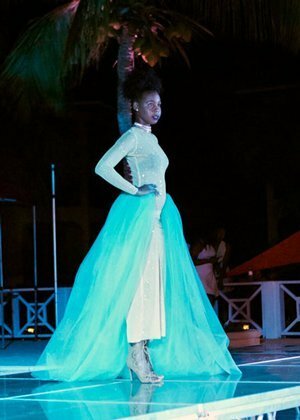 On February 24th-25th, 2017, deemed the 4th consecutive year since the Anguilla Fashion Expo Regional Runway Show has been in play. Models from our sister island, St.Kitts, joined Anguilla in the annual catwalk affair. 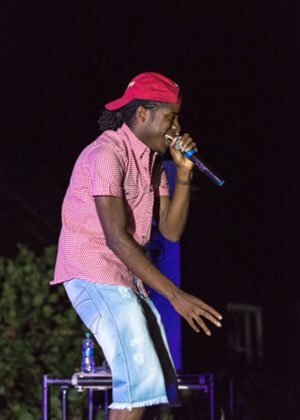 The hype took place at the Paradise Cove Resort and Sandy Ground respectively. As preparations were intense and as the eagerness and anxiety overwhelmed us, the models, the nights resulted in nothing but success. 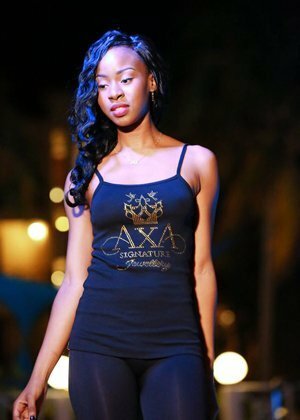 Nights preceding the show, models were to be at La Vue where we were trained and mentored by the Movado modelling agency, St. Kitts. Modelling boot camp we called it! New models were encouraged and pushed by others with experience in order to have the courage to take the stage and deliver as they should. Wholly, we were critiqued based on our walk and momentum as it expresses a lot while on the runway. Posture, fierceness and walking etiquette was perfected in order to show out on the day. 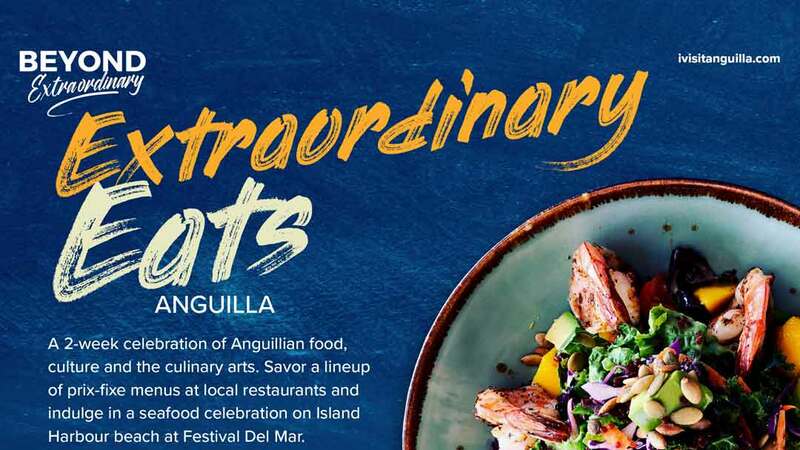 Anguilla’s very own designers and others from all parts of the region could not have missed one of the biggest events in Caribbean fashion. 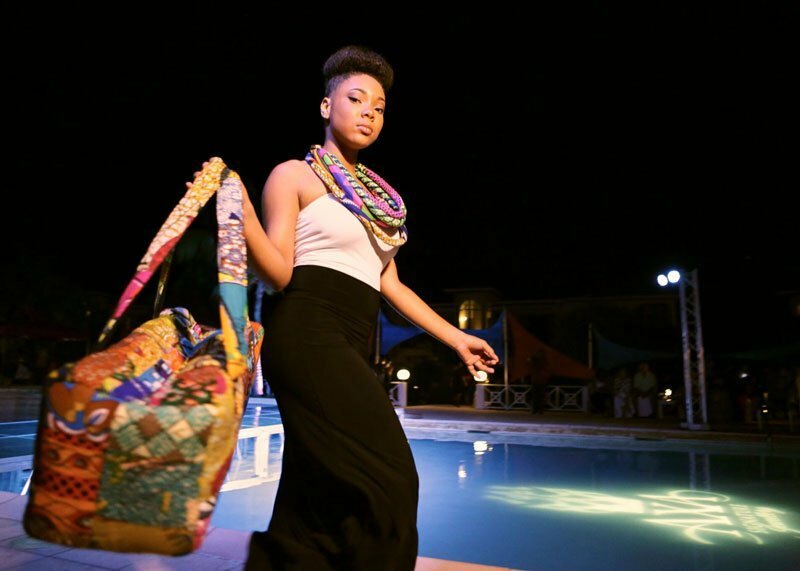 The Anguilla Fashion Expo has always been known to showcase all styles and creative pieces from any designer whether it is clothing, bags, jewellery and so on. 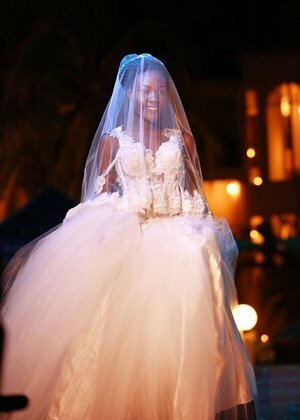 On day one of the show, we, the models, gathered at the designated venue as early as 2 o’clock to begin preparations. 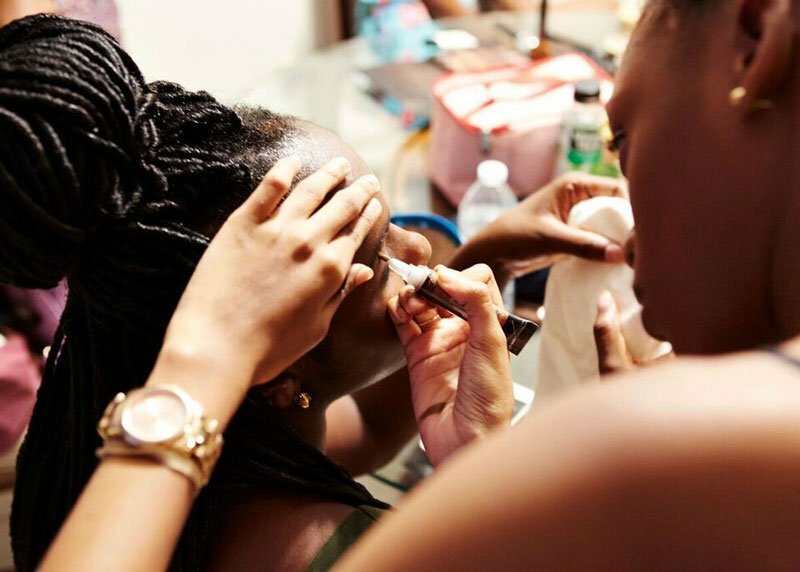 While makeup was being done, the others were either adjusting hairstyles, testing out the runway and learning the route that was to be taken in the show. The tension of that night built up later on in the evening closer to show time as designers hassled back and forth from room to room, looking for their models and scrutinising outfits to ensure everything is set. We too had a night of constant movement both back stage and on stage; not to mention the fact that it was done in heels, especially if we had to model for designers consecutively. Minutes to show time, the audience were greeted by a humorous soul that is their host, Omari Gumbs. He entertained them thoroughly with different antics which evidently gave them a great start to the show. While waiting to approach the stage and showcase the outfits, nerves overcame a few of us but particularly the ones who were new to the experience. 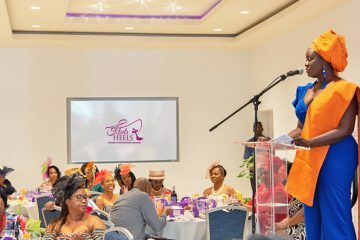 Shoes were being removed from standing excessively long in the line, makeup was being touched up and some were practicing their walk in order to slay the runway! When it was finally show time, it was necessary to perform all out! As one model walked up the stage platform, it was advised that we pay keen attention to their walk, poses and how well they sell the outfits. When strutting the runway, looking down too much was a big no-no as this may require too much focus which results in not walking as well as we should. We should trust our steps even if we don’t know what the next step is. When exiting the runway, we were to maintain our posture until we were completely off of the stage, then it was back to the hassle of changing into another piece, sometimes adjusting the makeup to suit what the designer desires for their outfit and ultimately doing so without ruining anything. 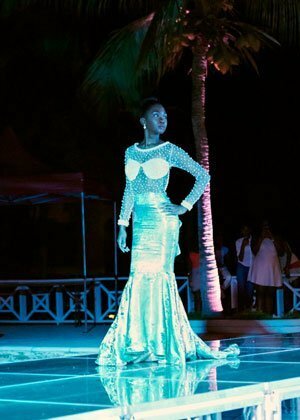 Anguilla’s talented House of Panache – Charla Hobson definitely highlighted both chic and modernity in her designs. From mesh to pearls, all designs definitely displayed trendy attires seen especially in today’s fashion world. 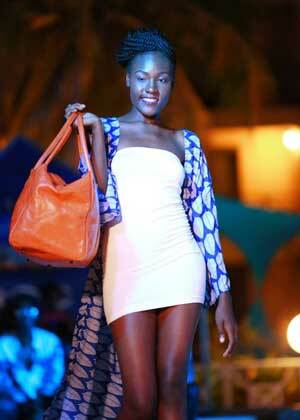 The TheoChris Designs broadly showcased our AfroCaribbean heritage as well. The vast styles of jumpsuits and dresses all accentuated the theme of the month — “Black History”. First time Expo designer, Yerdi Fleming of StarQuality Design told us, his models, to slay the runway and so they did! Approaching the glass stage was the combination of originality and vision for what was about to be something extraordinary. Models were arranged based on their fabric prints and it all flowed coherently. Draping and Flared arm tops, cancan skirts and satin fabrics were the highlight of this designer’s line. Kervona Connor and Ray Johnson took sensimilla to another level and based their line on it. 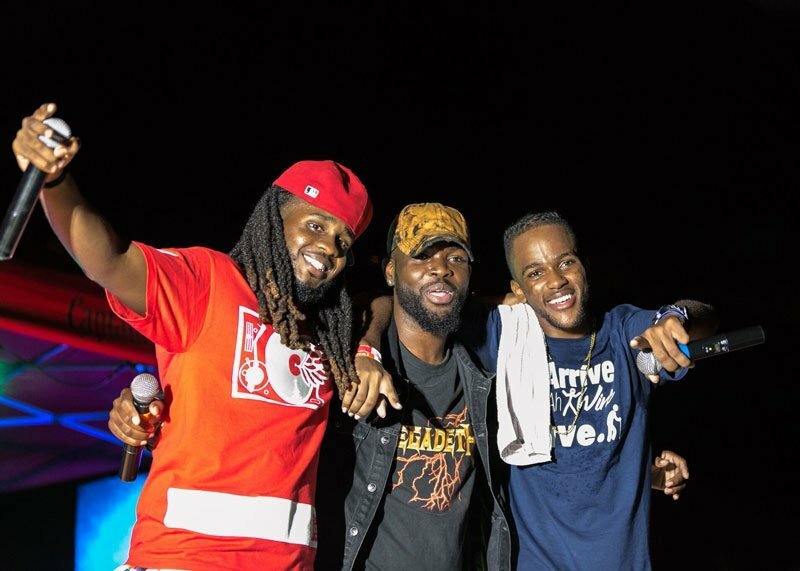 The “Don’t Panic, It’s Organic” duo brought the feel of ‘roots’ to the Expo through their creative shirts and made it into something definitely worth showcasing. How about some accessories to enhance these designs? 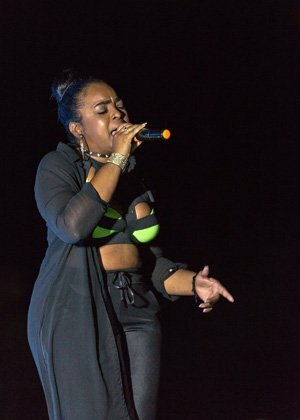 Tara Lamonte of AXA Signature Jewellery created the perfect adornment that brought out one’s patriotism and sense of belonging to Anguilla in necklaces, rings and even bracelets. 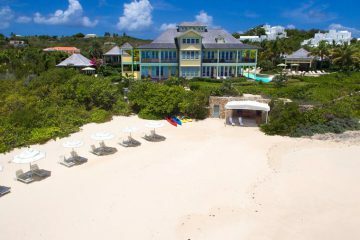 They definitely complete any outfit with the many pieces and gems that represent the colours that Anguilla stands for. Tanesha Barnes of Solace Boutique flaunted travel sized bags along with modish designs. Her models were to appear natural that is no excess jewellery, in order to emphasise the patterns and the colours that were being revealed. 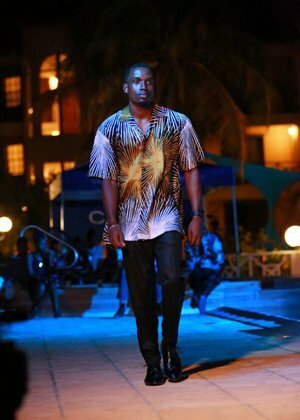 Regional designers from St. Kitts/Nevis, St. Maarten/St. 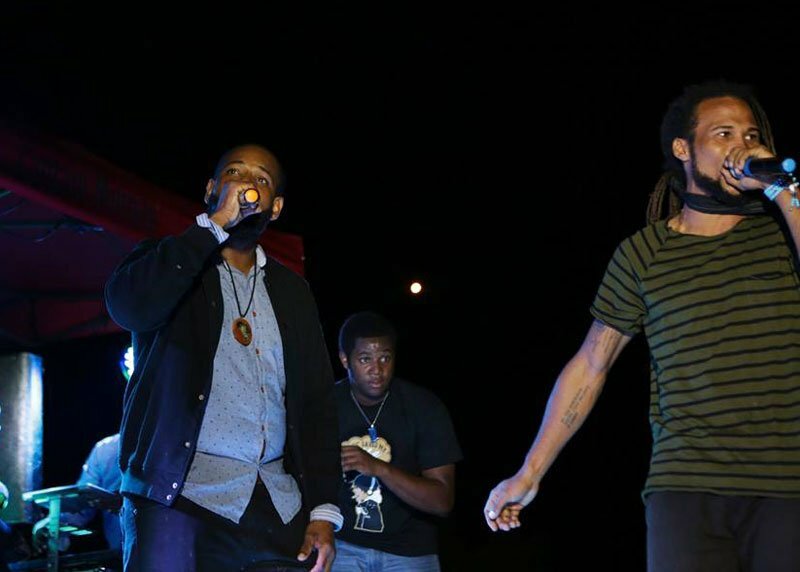 Martin and Antigua were off the chain! 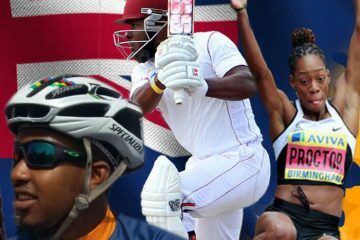 They included Vaughn Anslyn, Caribelle Batik, DFX – Corrine Flaunders, Kaishah Shannah Peters, Kareem Simon and KB Squared – Kameron Decasto. The designs characterised crochets, printed and hand painted fabrics, wedding and formal gowns, men’s attire as well as festive swimwear. These designers made their work stand out even when away from home and always brought out the ‘mode’ in modern. Intermissions featured Natty and the House Band as well as entertainment from the host himself. This night was definitely one of the best yet. After the show had concluded, models socialised with each other as well as with designers, took pictures and got to know each other better. We then greeted persons in the audience who were the real critics of how well we walked. 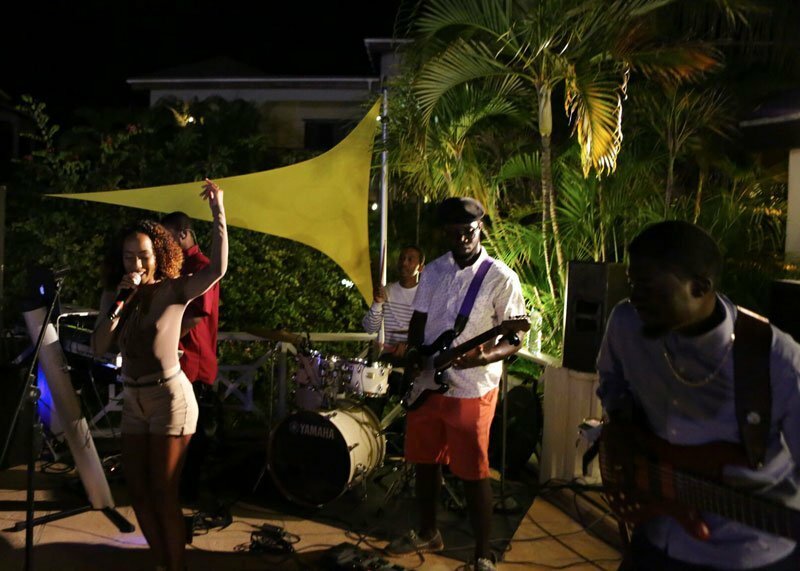 On day two the Anguilla Fashion Expo Beach Party was held and the energy and vibes were still nice! 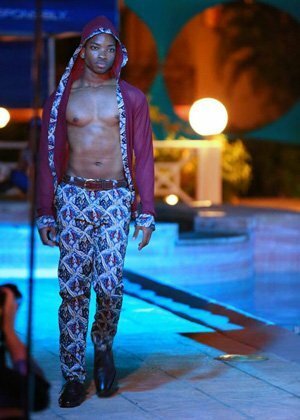 After models displayed designer’s outfits, musical headlines included Natty & The House Band and the man ‘straight outta St.Kitts’, Dejour. 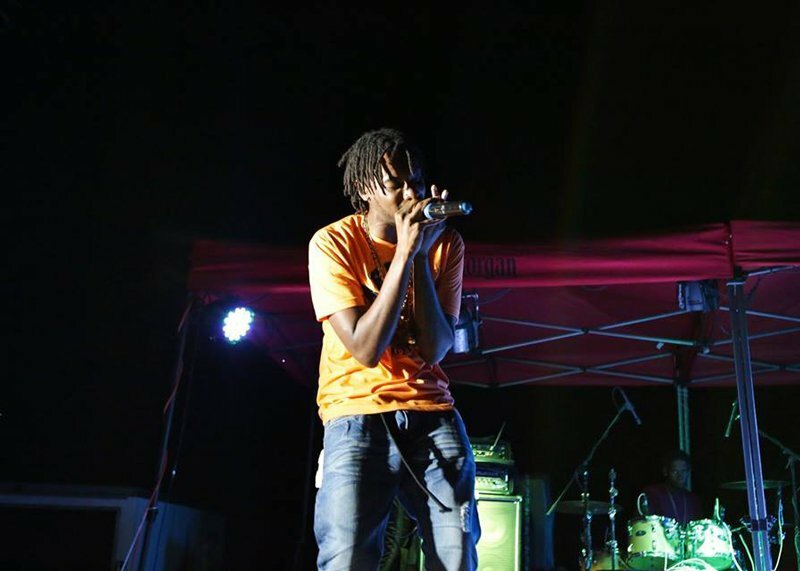 Their performances were exemplary and unquestionably had the crowd vibing along to their musical excellences. 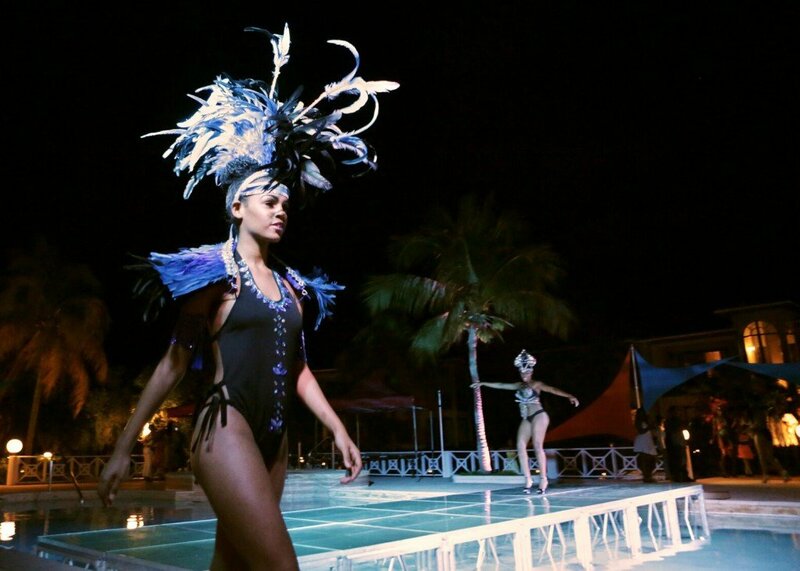 As the night grew old, models were still at Sandy Ground partying and enjoying the serenity of the island life and dancing to the songs of artists namely Roxxy, KOTN, Nukiid and much more. As the runway exposition continues yearly, the participation levels in both models and designers will continue to expand. This not only shows how supporting locals are but it also shows the passion to experience new things as well as to be exposed to great opportunities that are right at our fingertips. Deanna Mussington is making waves at X-Factor UK, here's the story behind her!